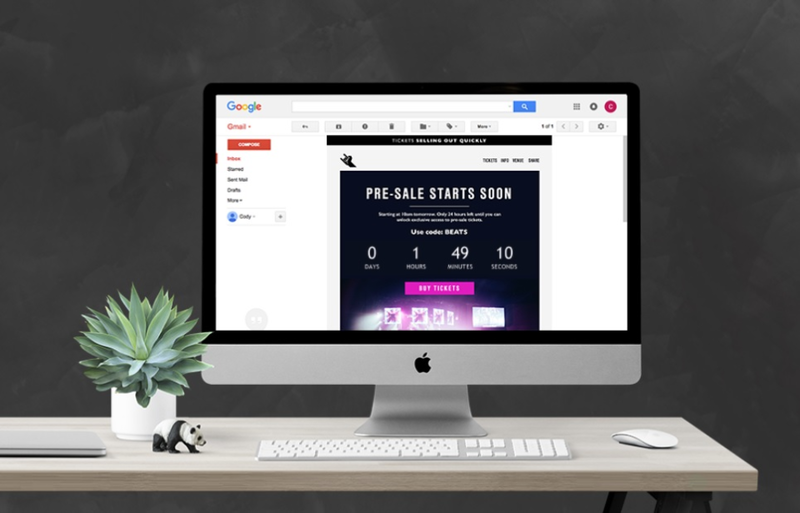 Free promotion or other desired action countdown timers that can be embedded into your marketing emails. Pros: I think something moving, like a timer, and something which creates urgency, like the count down, is incredibly effective in communication these days to stand out. This is a great tool to achieve that. Cons: It takes a little while to figure out and the help could be better but its worth it in the end. A better test system which allows you to "test send immediate" would be helpful.